Marketing your apartment community online via SEO, PPC, and Paid Social Ads gives you several advantages over traditional advertising routes. But of all these advantages, few compare to the tracking abilities that allow you to see how people visit and interact with your site in full detail. In this guide, we’ll show you how to add Google Analytics – a free and powerful tracking program – to your site so that you can gain a better understanding of how your website leads to new leases. The page will also contain several marked boxes. It’s recommended that you leave these boxes checked as they are by default. 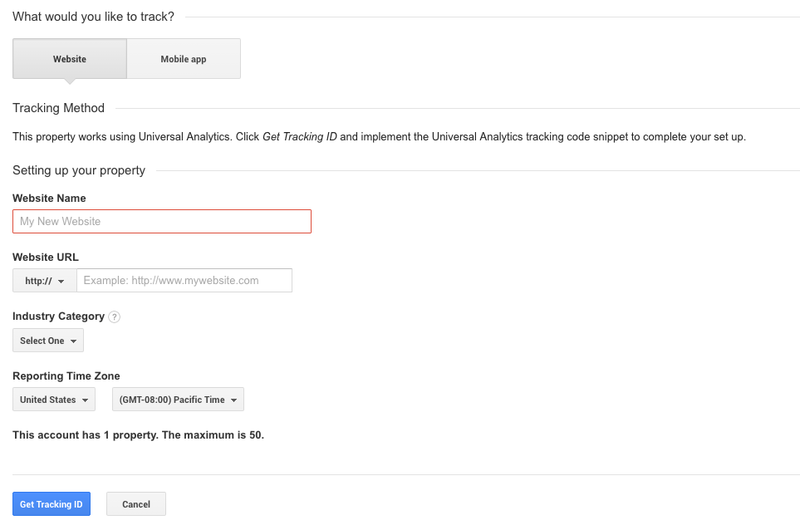 After you’ve filled out all of the required information, click on the “Get Tracking ID” button and copy the snippet that appears. Once you have your Tracking ID, it’s time to login to your website and add the ID to the site’s code. This is where you may need the help of your company’s webmaster or another IT professional. If you’re comfortable doing this on your own, how you go about doing so will depend on the current setup of your website. If you’re using a CMS (like Rentcafe, RealPage, or Entrat) you may even have a field for entering your Google Analytics code snippet. If you have a property website built in WordPress (like this site is!) 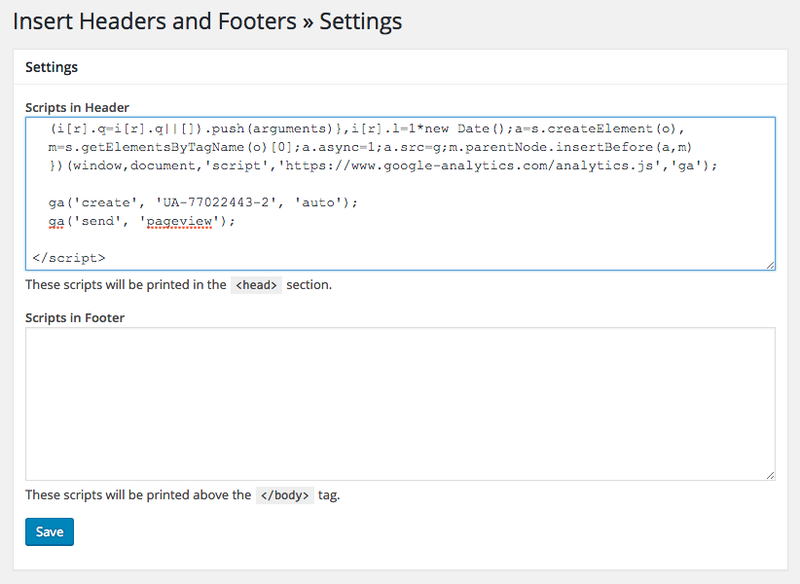 you can find a simple Google Analytics plugin to get the job done without having to touch any code. If you’re feeling adventurous and want to add it to your site on your own, locate your websites header file and drop the snippet in before the closing </head> tag. Don’t have a header file? Enter it on all your .html files. Congratulations! You’ve successfully added Google Analytics to your website. Now it’s time to setup some goals and start driving traffic.